Home gotranscript quiz answer transcript transcription-jobs transcription/quiz The client requires time stamping every two minutes. 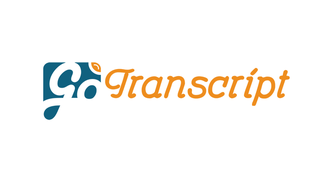 You need to transcribe the 10-20 minute part of the audio. Where do you start timestamping? The client requires time stamping every two minutes. You need to transcribe the 10-20 minute part of the audio. Where do you start timestamping?